Feather Bloom was imported in utero from Holland and is one of our most treasure filly being the daughter of Prelude and by the true champion sire Mr. Blue. 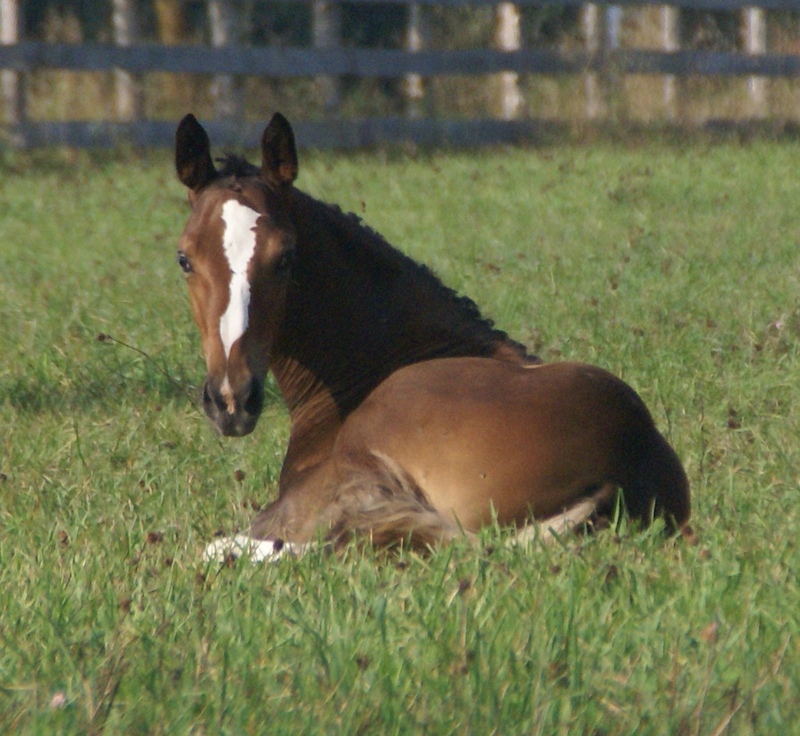 She showed great athletic power right from the start and proved herself as a foal being Champion of her keuring and Reserve Champion of the entire North American KWPN tour. Her bloodline is packed with the best stallions and mares Holland had to offer. KWPN 86.6066 pref prest sport(spr) Stb.